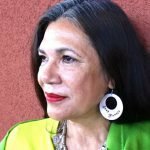 Works of this writer make readers feel the difficult fate of the characters whose life is under control of social reality. “He wrote his work according to a literary norm of cinematograph which didn’t exist at that time. His work is a scenario to a film”, said John Wayne about one of the Thomas Hardy’s works. Thomas Hardy is one of the most famous poets and writers in the history of English Literature. The future writer was born on June 2 in 1840 in Higher Bockhampton, Dorset, and was brought up in a family where father was a builder and mother was bringing up the future writer, his two sisters and his brother. Jemima sent her 9-year-old son to get education to the Dorchester parochial school, and Thomas read books that she asked him to read after classes. In 1856 Hardy became an apprentice of the architect John Hicks in Dorchester, and in 1862 he enrolled in the King’s College London where he studied architecture and painting. At the same time he worked with Arthur Blomfield who taught him how to rebuild churches. In his spare time Thomas learned Greek and Latin languages and Philosophy. After graduation he decided to try his hand at writing. Hardy became widely popular after publication of the novel Far from the Madding Crowd (1874). 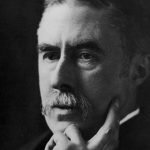 In 1887 he got interested in writing short stories which were published in Wessex Tales, A Group of Noble Dames, Life’s Little Ironies. 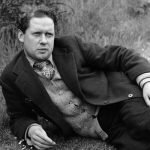 Famous novels Tess of the d’Urbervilles and Jude the Obscure got negative readers’ assessment, and after that Hardy promised himself to write only poems and poetry. For all his life he wrote 14 novels, published 3 collections of short stories and some poems. 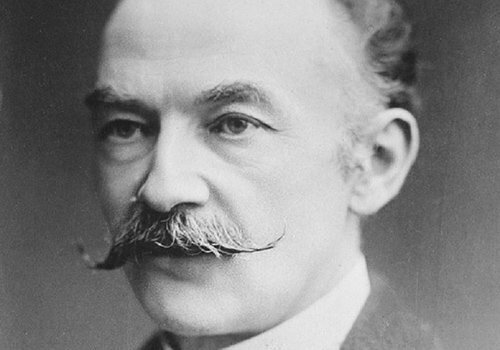 Thomas Hardy became a candidate for a Nobel Prize several times. 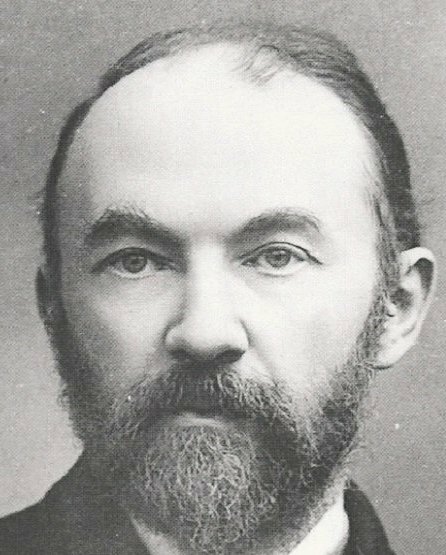 For 38 years Thomas Hardy had been happy married to Emma Gifford until she died in 1912. One year after he married a writer Florence Dugdale who was almost 40 years younger than him. 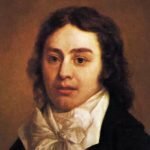 After Emma’s death Hardy wrote poems and verse about losing a lover, and there was one date always highlighted in one of his calendars – March 7, the day when he had met Emma. It all hurt his second wife. 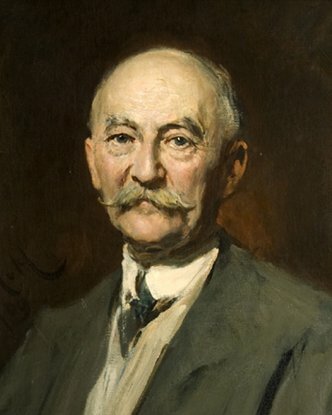 Thomas Hardy died in 1928 in Dorset at the age of 87. The urn with his ashes was buried in the Poets’ Corner in the Westminster Abbey, and his heart is in the tomb of his first wife Emma.